With construction underway on John Glenn International’s new rental car facility, follow roadway signage to navigate lane closures, 35 mph speed limits and a new return loop to the terminal. No significant delays expected. Air service momentum continues at John Glenn Columbus International Airport, creating greater demand for rental cars and garage parking. 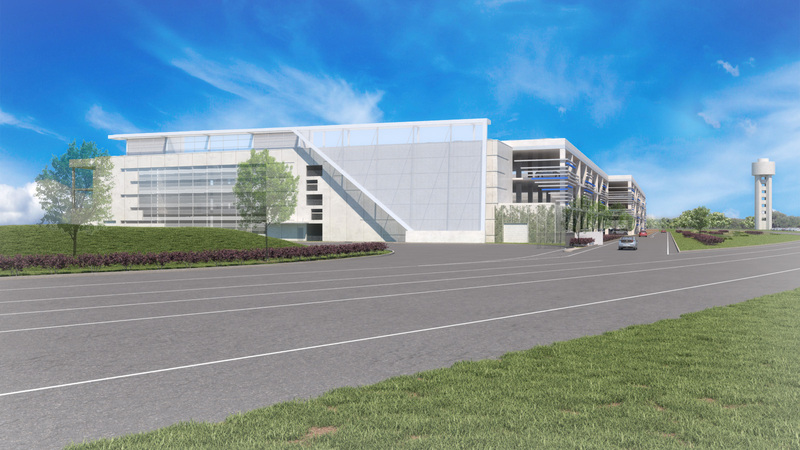 The new rental car facility that is under construction will help meet these growing customer needs, enhance the airport experience and create economic benefits for the Columbus Region. Thanks to these diverse business partners and strategic collaboration with rental car companies, John Glenn International is able to enhance the airport experience while driving economic growth for the region and its residents. The first extended-stay hotel at John Glenn International will offer 122 guest suites and amenities that include a bar, indoor pool, outdoor grill and fire pit, a putting green and meeting space for 35 guests. Opening summer 2020.